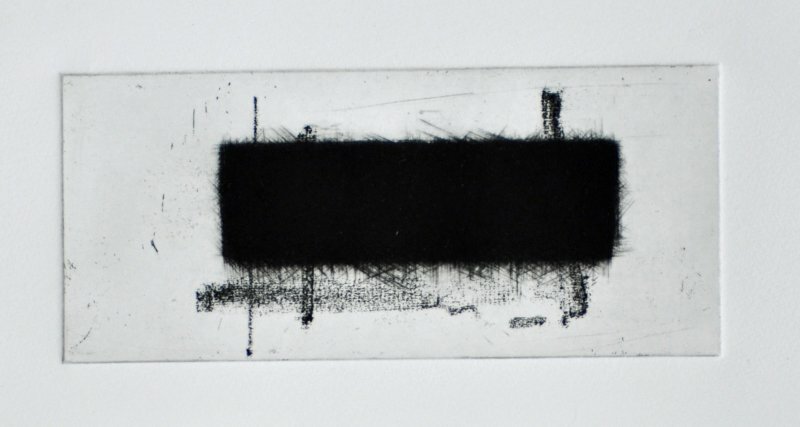 Created in January 2017 at the Art Print Residency in Arenys de Mar, Spain. 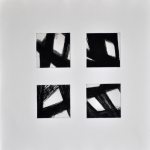 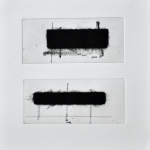 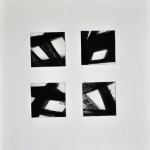 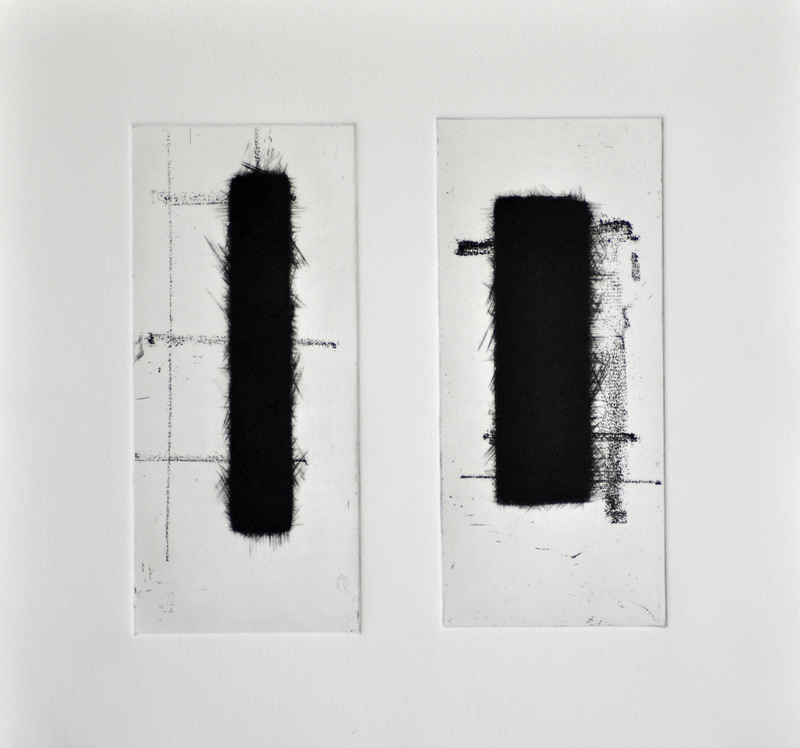 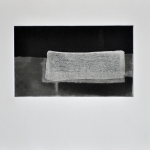 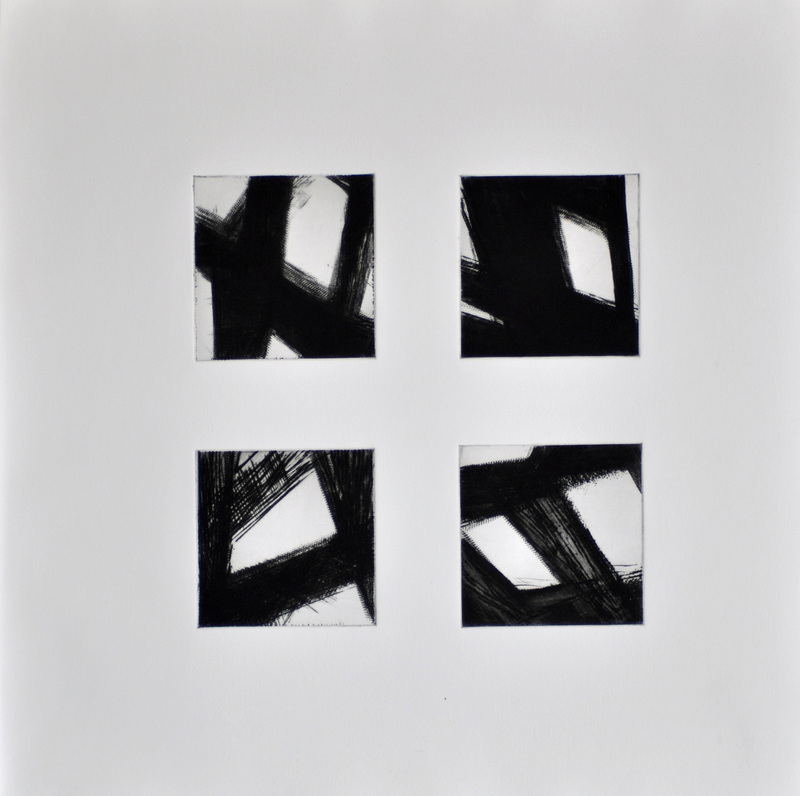 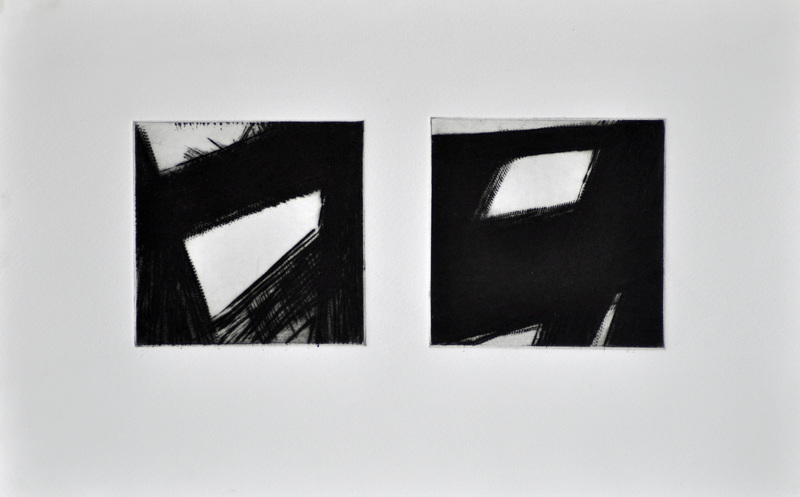 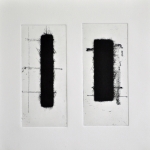 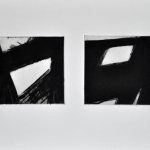 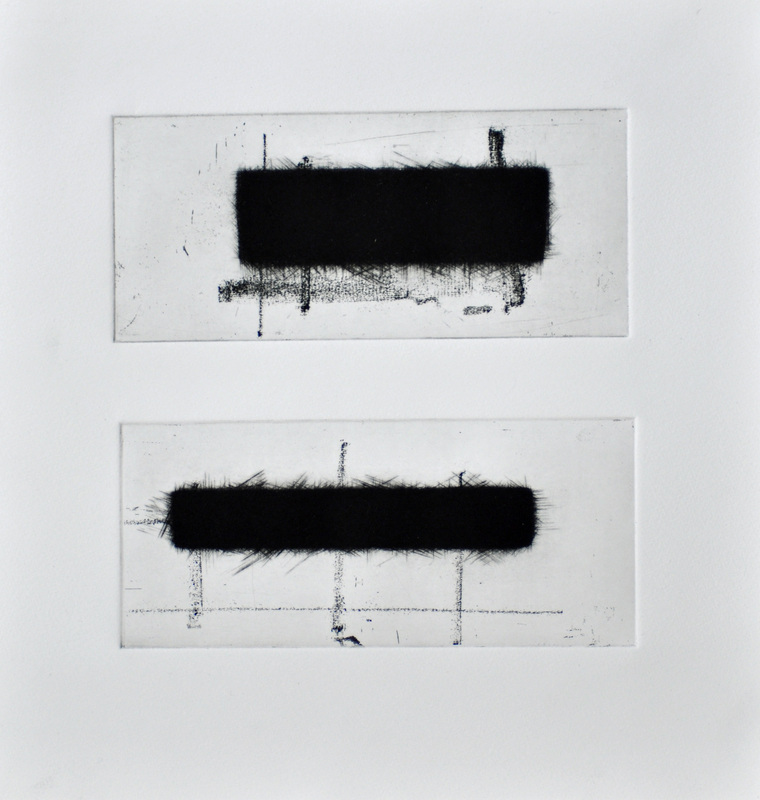 This series referenced earlier charcoal drawings and sketches. 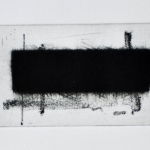 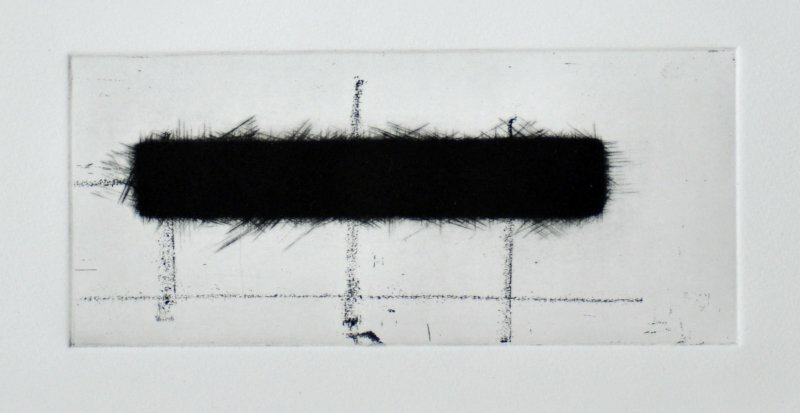 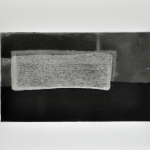 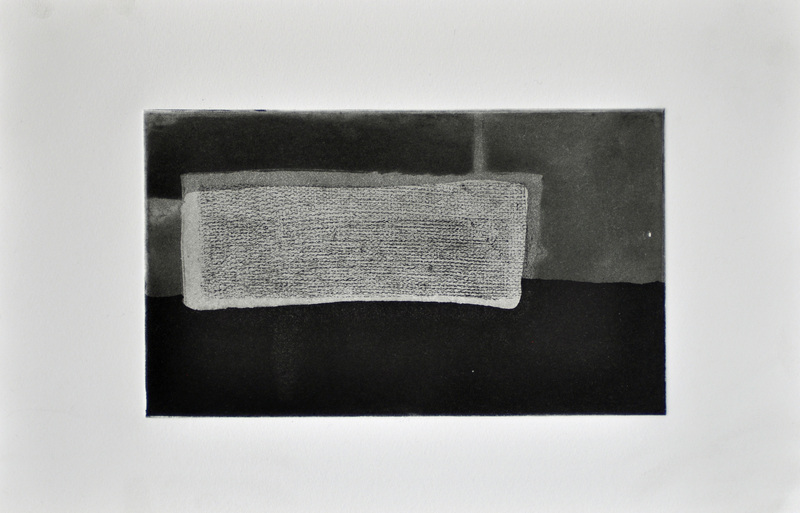 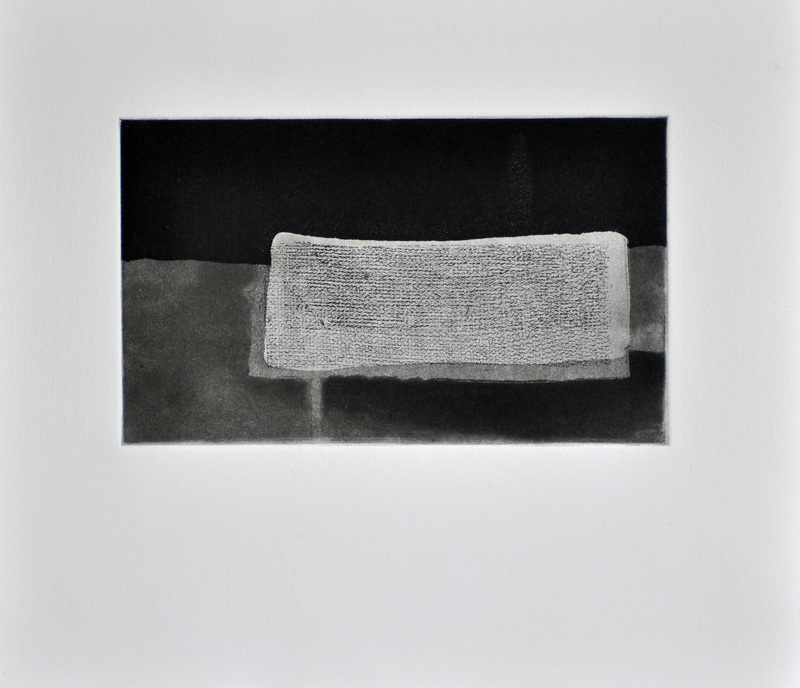 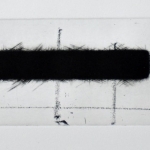 Different printmaking techniques such as mezzotint, soft ground, aquatint and drypoint etching were used to create similar markmaking that was found in the reference drawings.